It'll make sense once you read why. Graham Elliot — MasterChef judge and accomplished chef — knows a thing or two about cooking great food. I mean, he's been nominated for a James Beard Award three times, has opened restaurants, and has appeared on numerous TV shows, so it's safe to say he knows what he's doing. So when I came across a very strange cooking tip of his, I knew there was something to it. He wouldn't lie to us! 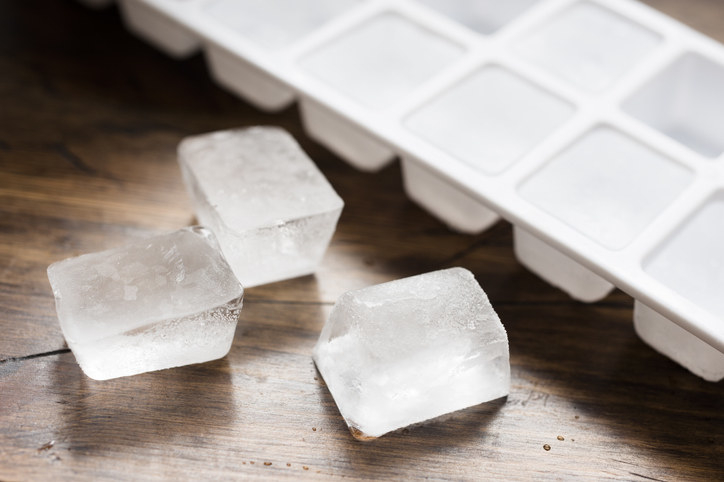 In an interview with Fox News, the MasterChef judge revealed that his trick for making better burgers is pressing a small ice cube into the middle of the patty before grilling it. 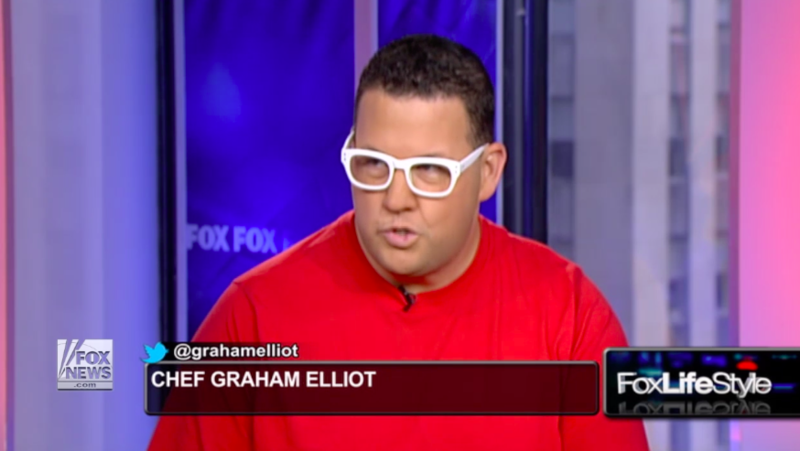 "Make your patties, then put your little ice cube in there and then when you grill it, it keeps it moist and keeps it from getting dried out," Elliot told Fox News. 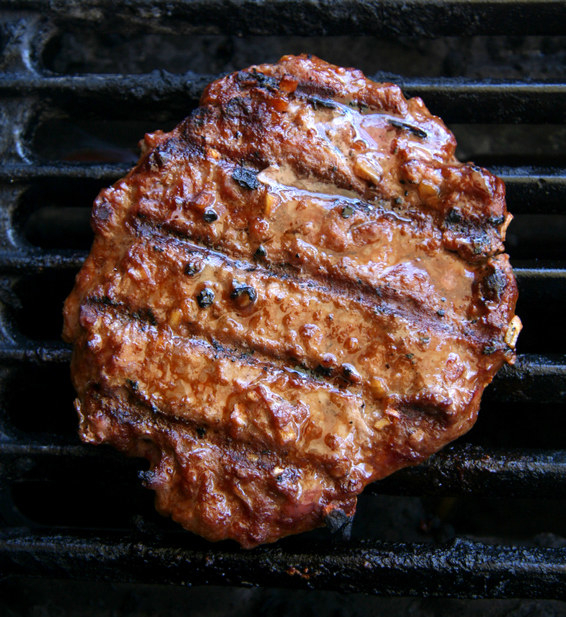 The ice cube will prevent the burgers from overcooking and add a bit of extra moisture to the beef — something that's especially helpful if you're grilling rather large patties. 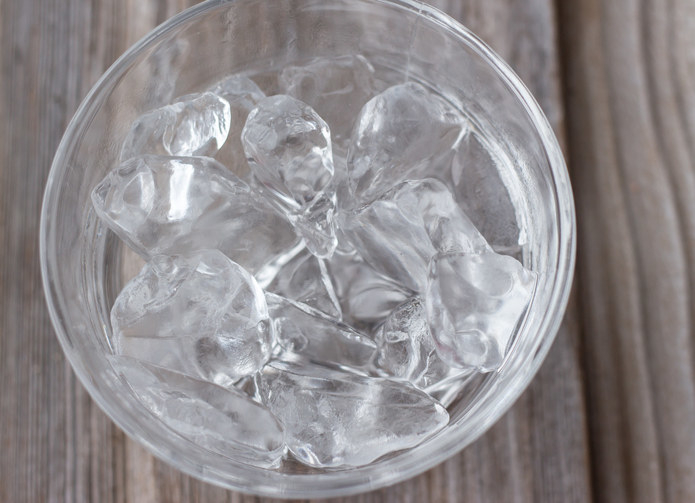 And if you're worried about the ice cubes making your burgers cold or wet — don't! The ice melts pretty quickly so no one will even know they were there. So the next time you grill up some burgers, try pressing an ice cube right into the raw patty before grilling it.